This class is bringing back the basics. It is designed for a more classical approach to the Pilates exercises straight from the book. Don't let the name fool you - the 'basics' are challenging, muscle-toning, core focused exercises. A great class for beginners looking for all the things they love about Pilates. 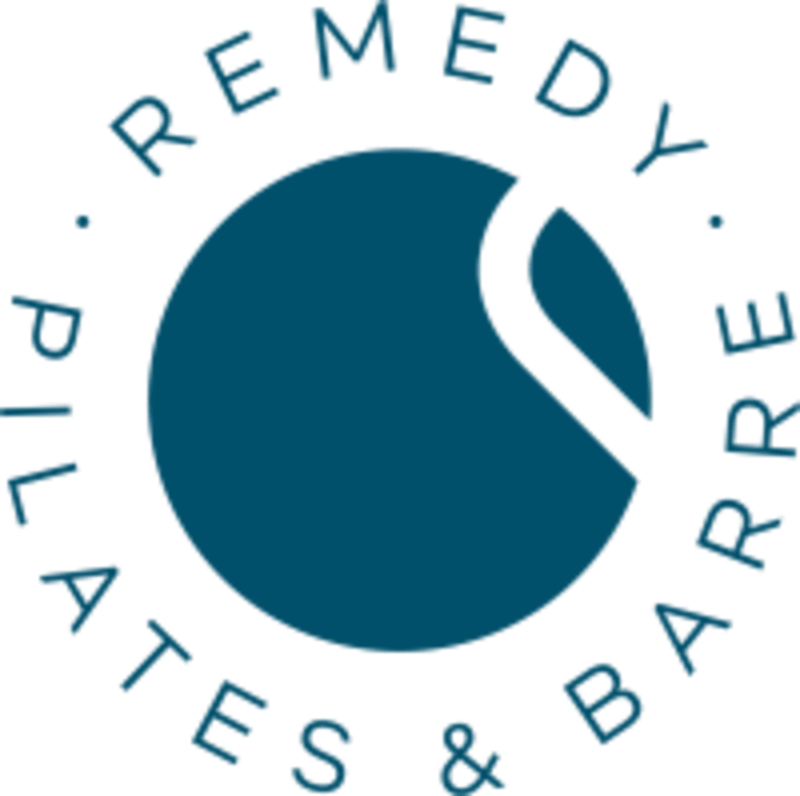 There are no upcoming “Basics Pilates Group Class” classes on this day. We are a socks-on studio. CORE water available for purchase. Dress to sweat. Remedy is located on the South Side of Shea, just east of 69th Street in Scottsdale. Awesome! Jess was fabulous at instructing. She was mindful of our restraints but also kept a good flow. I loved the variety of equipment we used and really felt the burn! 1st Pilates class and loved it. Ashlie was amazing! Can’t wait to go back. One of my favorite workouts yet! I had never done Pilates before and Julie was an amazing instructor. Highly recommend this class and studio! Loved this instructor! She had some unique exercises and was very friendly and knowledgeable. Killer core workout! Love this studio. absolutely fantastic class! best workout I have had in a while. super sweet instructor too!